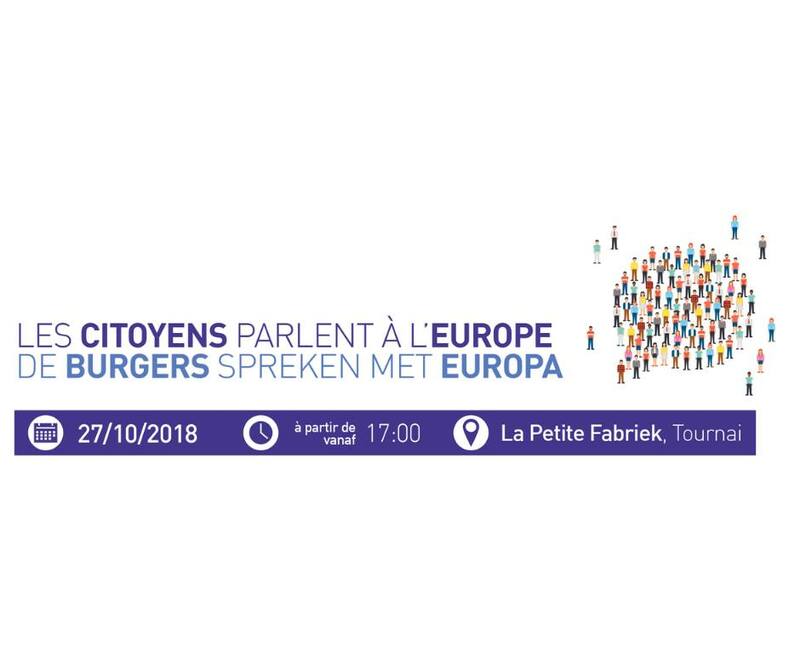 Even more than the previous editions, the 8th Ateliers de la Citadelle are as close as possible to the European news as the strategic challenges facing it now require proactive responses, understood and shared by the Europeans. These challenges come as much from the East (towards a new Cold War? ), than from the West (what about Atlantic Solidarity? ), than from the South (managing long-term migratory movements) than from the very heart of Europe (post-Brexit cohesion, rise of sovereignists, Balkans, dynamic of the CSDP); European soft power does not seem to be enough. 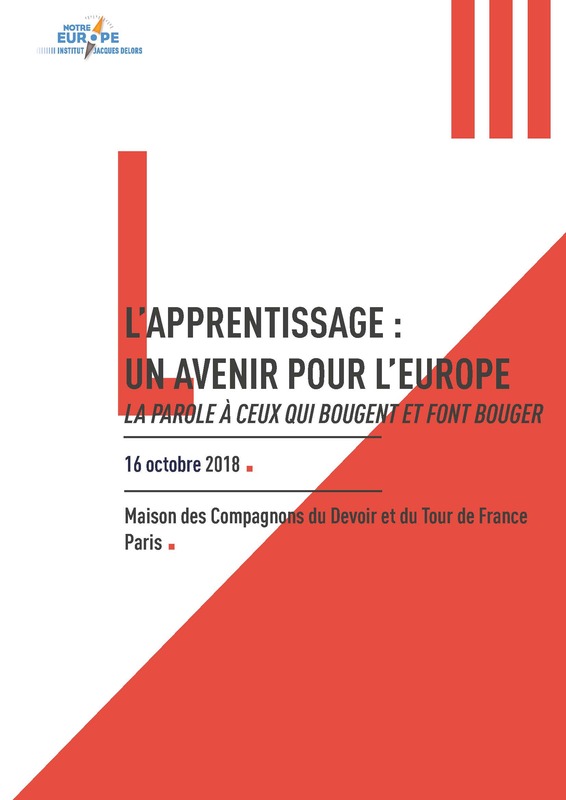 Should we recreate a new balance of power that reinforces the influence of Europe while leaving it in control of its destiny and safeguarding its democratic and social model? For nearly ten years, the Citadel Workshops call for more solidarity and coherence of European countries in terms of security and defense. 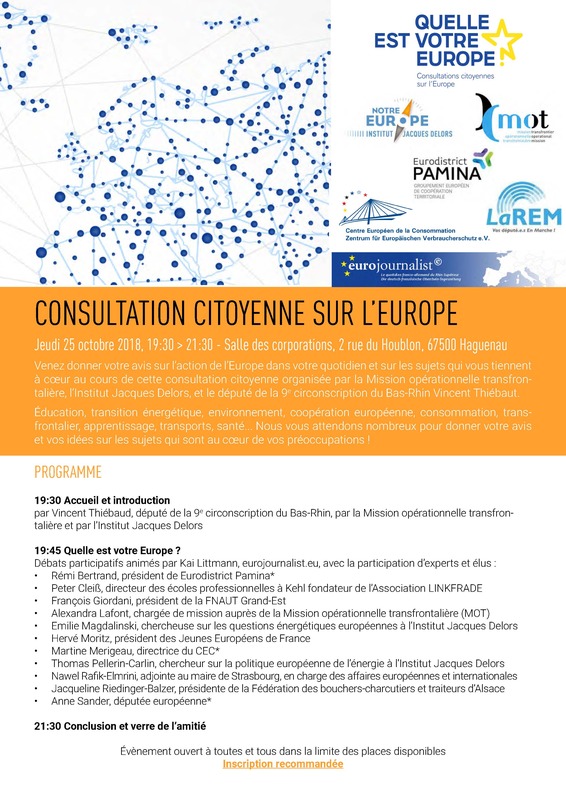 Nicole Gnesotto presents the work of the Ateliers de la Citadelle at 9:00, after a welcome by General Laurent Kolodziej and Martine Aubry, Mayor of Lille. Enrico Letta speaks at 9:30 as a guest speaker. The Ateliers de la Citadelle benefit from the “Citizen Consultation” label. To attend this event, please register by writing to ac2018@missionleds.eu, mentioning your last name, first name, date and place of birth, identity document number, duties and postal address.